Franchise has taken a new level in India. 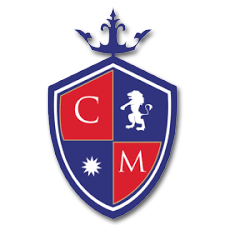 With Cambridge Montessori Preschool, kids can learn quickly, easily and practically. Cambridge Montessori Preschool has developed an affordable model of preschool franchise on international level, requiring low investment for the establishment and functioning of the preschool in India, without compromising on the high quality learning for kids. Cambridge Montessori International Play School Franchise ensures guidance in your business operations and a personal assistance in marketing and management, with a professional support provided by international council of Montessori expert. Cambridge Montessori International Play School Franchise provides international gadgets, equipment infrastructure with standard ambience. Cambridge Montessori International Play School Franchise is a debt free business of operating and managing preschool education. You need a minimum investment of 10 to 20 lakhs, for Cambridge Montessori Play School, depend on area and location. And area required is near 3000 sq.ft. Cambridge Montessori Play school Franchise provides great interest on investment of 40 to 50% with best returns to you. We offer business with low investment. 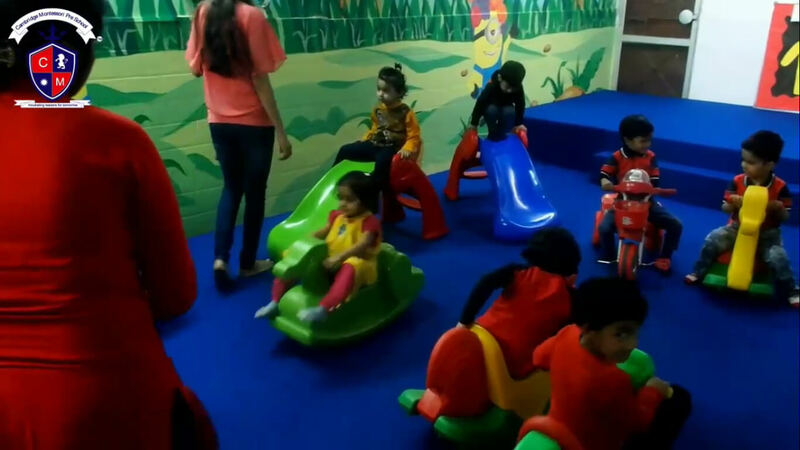 The school focuses on Physical and motor skills, Sensory and cognitive development, making kids understand simple commands, Imitates animal sounds, Resides rhymes and stories in funny way. Why do kids go for Cambridge Montessori Play School? The classrooms of Cambridge Montessori Preschool are closely monitored thus creating a safe and secure environment for the children. Even the parents at home can also watch their kids live performing in the school from their gadgets, with the help of ID and PASSWORD given by the school. The entire school is under the CCTV surveillance. Cambridge Montessori International Play School Franchise has extensive and personalised support in higher success rate, from an established international education brand. We also advertise on regional, local and national level with corporate brand.